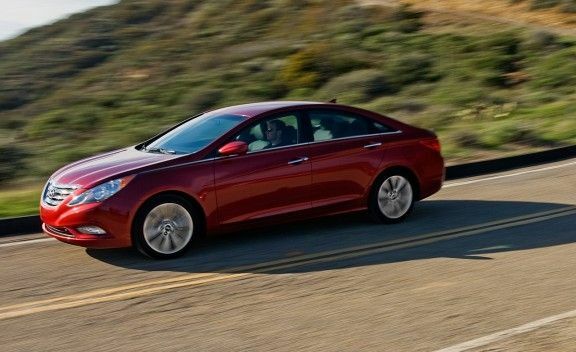 Had enough of your Hyundai Elantra, Sonata, Tucson or Santa Fe? Stress no more, areyouselling.com.au can help you sell your car for a reasonable price without the hassle that comes with selling it privately. 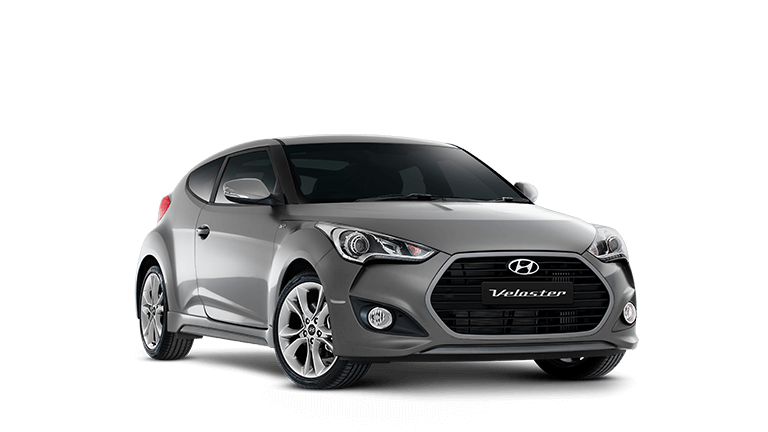 We buy any model Hyundai Australia wide – call us today for a free quote! Hyundai only sold it’s first car in America in the mid 1980’s, but has managed to become a passenger-favourite in a matter of a few decades and now makes up over 2% of the American market. The manufacturer didn’t debut in Australia until as recently as 2003 but is now the fastest growing brand in the country. In 1947, a poor farmer named Chung Ju-Yung founded the company which became established in 1967 and is the leader in Korean domestic market sales. They now export to almost 200 countries around the globe. After Hyundai signed a share agreement with Ford, the first car, the Cortina, was released and soon after, the Pony. 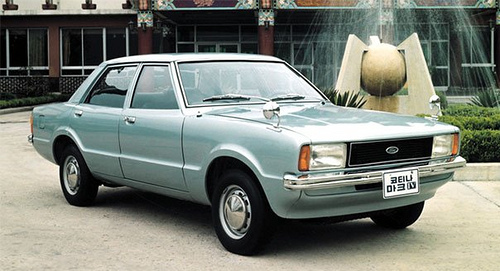 This was the first completely Korean design, although there was some inspiration taken from Japan’s Mitsubishi. The Excel was the first model to make it’s way into America and was an immediate success due to its low price point. Soon after came to Sonata, which kicked-off a new era of models. After some major setbacks from several complaints about the quality of the vehicles, Hyundai put more funds and energy into improving it’s standards in design and manufacturing. The extra effort paid off and the company stepped back into it’s spot as a major auto brand around the world. The logo itself is based on the hand-shake between a buyer and the brand, symbolic of Hyundai’s values to serve it’s customers. 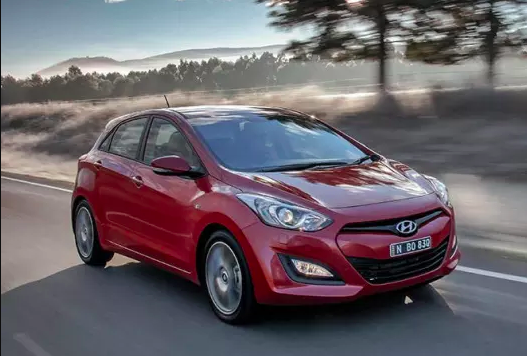 In 2015 drive.com.au voted the Hyundai i30 “Australia’s most popular car”. It’s sales of over 5,000 cars sold in the month of June alone pushed it’s ranking over that of the popular Toyota Corolla and HiLux. So you might be feeling rather partial to the ol’ humble Hyundai by now, and perhaps you’re looking for the next best model. If you’re thinking of selling your old Hyundai model, have a scroll through some of the cash sales we’ve done here at areyouselling.com.au in the last few years. A 2012 Hyundai Veloster FS Hatchback was purchased for $14,000. This car had done 57,639 kilometres and was in need of a new windscreen and three new tyres. 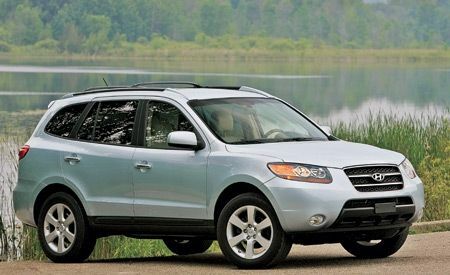 We bought a 2007 Hyundai Santa Fe Elite Wagon for $7,000 cash. This car had 3 months left on the rego but needed medium detailing for some small dents. It had 107, 512 kms on the odometer. The owner of a 2008 Hyundai Tucson City SX Wagon MY7 Gold took home $4,500 in cash. This vehicle had 80,000 kms on the odometer and needed servicing and detailing. It was a manual 5-door front-wheel-drive. Check out the rest of the Brisbane cash deals here. A 2012 Hyundai Santa Fe Trail CM MY12 Wagon sold for $19,000. This car had less than 50,000 kilometres but had some minor scratches and marks around the body. A 2014 Hyundai i30 came in for $9,000 cash. There was almost 50K kilometres on the odometer and the car was in need of minor repairs. A 2006 Hyundai Santa Fe Elite Black sold for six grand. It needed a new timing belt and moderate detailing. Here’s the full list of Hyundai’s sold in Perth. 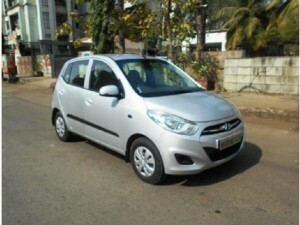 A 2010 Hyundai i20 Active PBMY11 Hatch sold for $5,500 cash. This car had almost 75,000 kms, was missing a spare key, and had some minor paint damage on the body. We gave $2,250 cash to the owner of a 2009 Hyundai i30 Hatch that had nearly 100,000 kilometres and some small scratches. The car included a service history and a spare key. A 2014 Hyundai Accent active hatch owner walked away with $10,250. The car had 10,500 kms on the odometer and needed fresh paint on the front bar. It had no spare key and was a front-wheel-drive. Have a peruse of our entire Hyundai history over here and get a feel how it might go when you sell your Hyundai! When you’re ready, the process couldn’t be easier.